Share the Rainbow: A Rainbow Brite Fansite Production Blog: Gimmie! I got the "Bamboo" Tablet accessories I needed to start sketching again. yay! 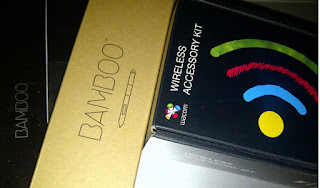 Let's get digital....drawing, that is. 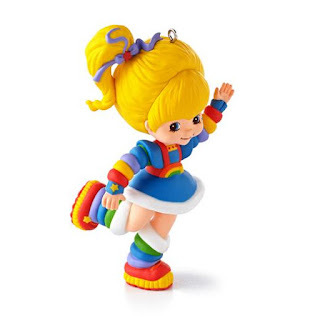 Also, this week Hallmark released photos of the new Rainbow Brite Christmas ornament they will be selling. The ornament is due out in July and will be $14.95 each. I am wanting this so badly! *Grabby hands* gimmie gimmie! Is there anything you are looking forward to? Character sketch you would like to see? Let us know! Yay for updates and art!